It's definitely an upgrade. Its made ah big difference. 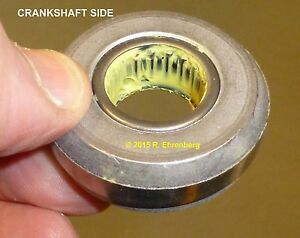 I was told from very beginning to go with ah pilot bearing. This one is ah very good one. THANKS JOHN M.